"To the ends of the Earth would you follow me? 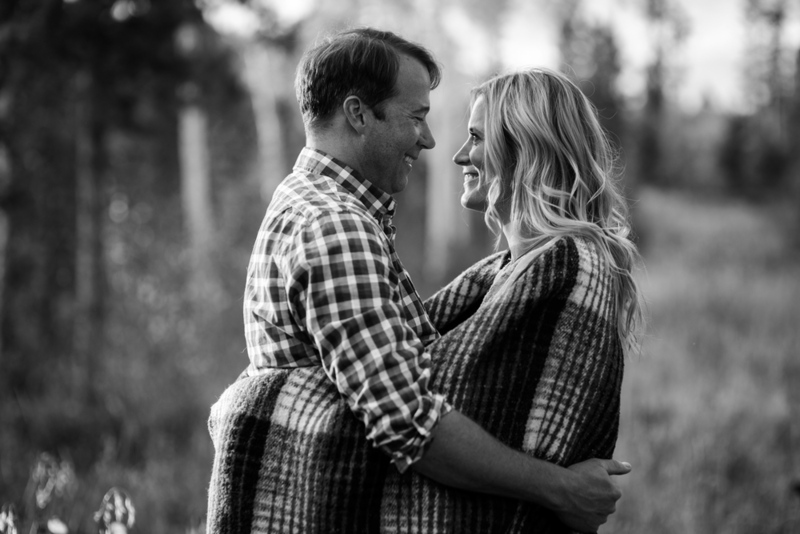 There's a world that was meant for us to see...."
Colorado Engagement sessions are really one of the best types of sessions! 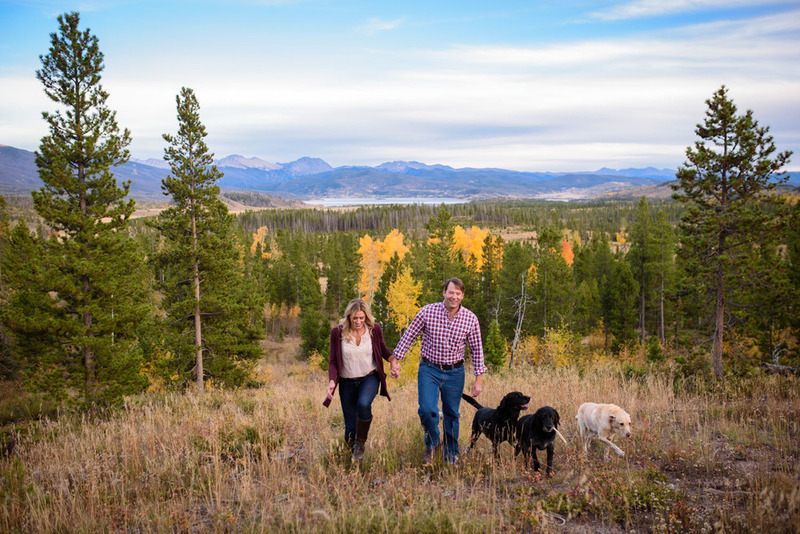 Jenae loves being adventurous with her clients and climbing mountains for amazing sunsets, or snowshoeing through fresh powder (because it's fun! 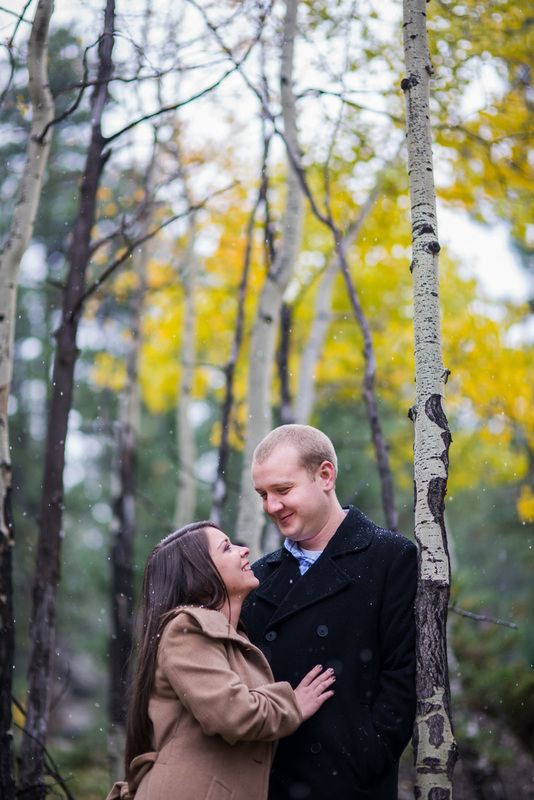 ), or just simply wandering through one of the countless Parks or Open Spaces Colorado has to offer! 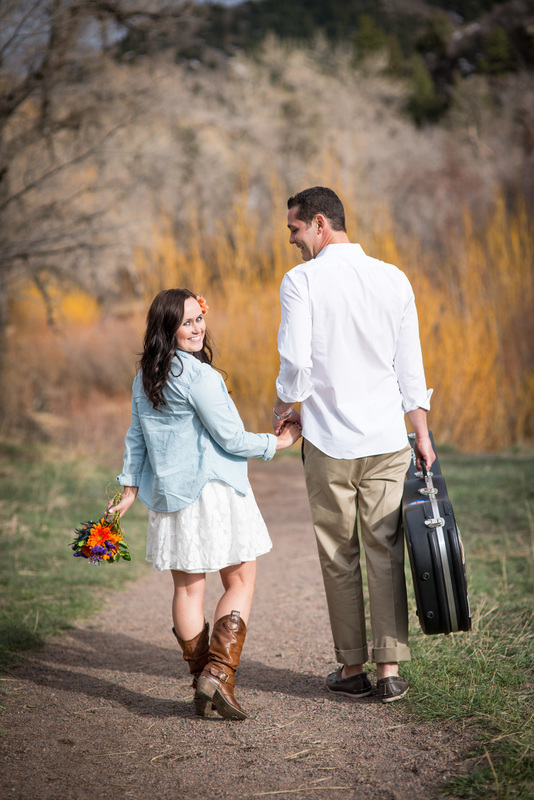 Jenae encourages all her clients to really incorporate things that they love to do together in their Engagement photos! Bring the Dogs! Let's go to the Brewery! Let's play games at your local coffee hangout! Let's go on your favorite Hike! Let's 4x4 around the mountains! Whatever it is you enjoy together at this point in your life- let's incorporate that! 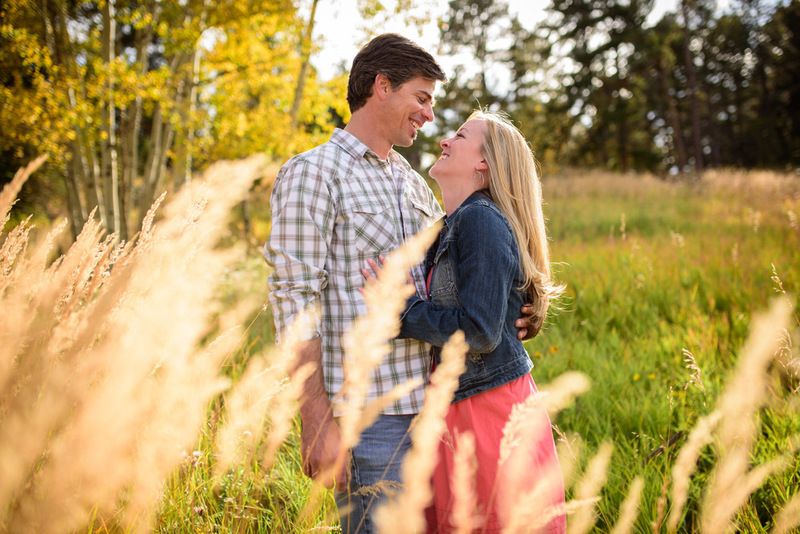 Click HERE for recent Colorado Engagement Session stories!